Passion, strength and excitement open Big Window to possibility and reality. 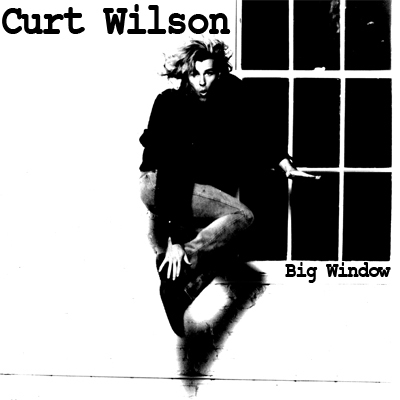 Curt Wilson creates unforgettable mindscapes blending the colors and textures of fresh, undiluted sound with eloquent, moving lyrics that deliver his debut album straight from the heart. Curt Wilson. Big Window. Music with a view.